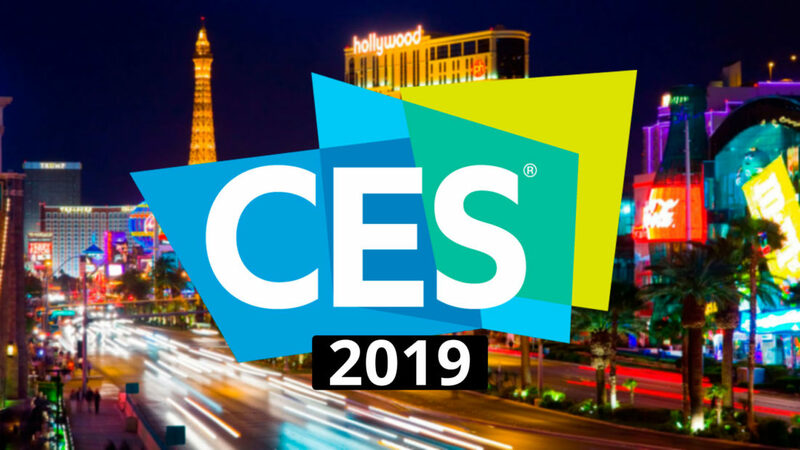 The Consumer Electronics Show, known as CES, is the world’s largest gathering place for innovative, game-changing technology attracting 4,500 exhibiting companies, 180,000-plus attendees from more than 155 countries in Las Vegas every January. From start-ups to large companies and from all industries, it is THE show. While the obvious technology advancements we hear about the most are in the form of gaming, digital assistants, augmented reality and artificial intelligence, there has been a rise in smart home products. According to the Consumer Technology Association (CTA) sales of smart home products in 2019 are forecasted to rise by 29.4 percent (a 23 percent increase over 2018). This bodes well for digital assistants like Alexa by Amazon and Google Assistant as cited by HomeAdvisor’s recap of the top five smart home trends from CES. Last year at CES, Kohler debuted introduced voice-command technology into the bathroom called “Kohler Konnect.” This year, it’s Sensate Touchless Kitchen Faucet was named as CES 2019 Best of Innovation Awards Honoree. While many smart home technologies are obvious—digital assistants and smart appliances— there are some that aren’t. Like sensors throughout the home to detect problems such as water leaks behind the walls and ordinary materials, such as wood, that apply technology to make it more durable and sustainable while still being functional. Our client, Accoya wood, was featured on the exterior siding of Green Builder Media’s The Align Project, shown on the Silver Parking Lot outside the Las Vegas Convention Center at CES, right next to Google. The Align Project, built by Kasita, is a smart, modular, net-zero, tiny home and integrates smart home technology in every square foot. With its use of traditional shou sugi ban, charred or burnt wood, combined with original brushing technique, Delta Millworks created a unique and strong product suitable for interior and exterior applications. The char and acetylation process create a barrier for insects, sunlight and rot, making it more sustainable than other traditional cladding options. The Align Project will be featured at Design and Construction Week in February in Las Vegas. Mary Knight and Brenda Collons are attending the Kitchen and Bath Industry and International Builders’ Shows to learn more about new technology and products yet to come.